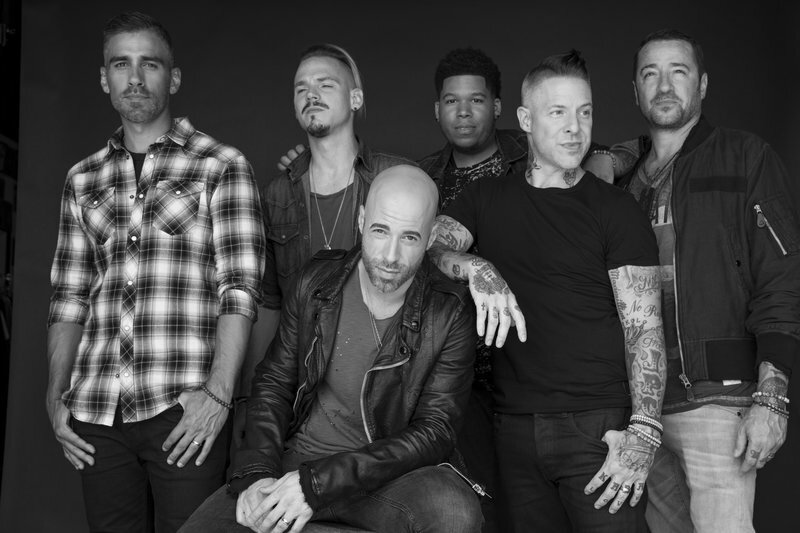 Daughtry just extended their Summer Tour and added YOUR CITY to the list of stops! Concert tickets and VIP Meet & Greet Packages go on sale June 22nd at 10am Local Time, but Fan Club Members get access to a special pre-sale starting June 20th at 10am Local Time! I took my 13 yr old daughter and 15 yr old son for their first concert EVER... I love daughtry and have been to 4 of their other concerts. My 15 yr old son was bitten by the daughtry bug....he absolutely loved it...oh and chris had on the same Jordans as him that night in Dallas so that made him even cooler. Thx daughtry for an outstanding show in the big D and for giving my kids a show they will never forget!!! ???? Please come back to Kansas City in 2019!!! TODAY IS JULY 24.. are you AUTOMSTICALLY RENEWING OUR SUBSCRIPTIONS TODAY OR DO WE HAVE TO DO IT SIMEHOW? When will we get the presale code for tomorrow’s sale? All the codes do not seem to be on my dashboard anymore? HELP!! I am so THANKFUL for the PreSale! Each show I have tried to get tickets on the "Public Sale" I cant get through until at least 5 minutes or more after sales starts. Any decent seat is gone by then. This then only leaves fans to scalp tickets and pay outrageous prices. PreSale has been awesome for me to get a few decent seats for the shows I can attend. So Thank You Daughtry Officiial!!!!! It originally said june 19th. I am looking to go to Melbourne show on November 7th. when does presale start for that? and where do i get passcode for it? So excited you decided to come to Charlotte, NC. !!! super excited to see you in dubuque!! Logged in and no code. Please help!! !